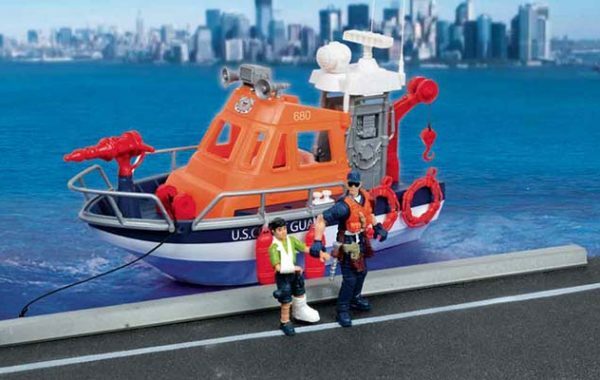 For over two centuries the U.S. Coast Guard has safeguarded our Nation's maritime interests in the heartland, in the ports, at sea, and around the globe. 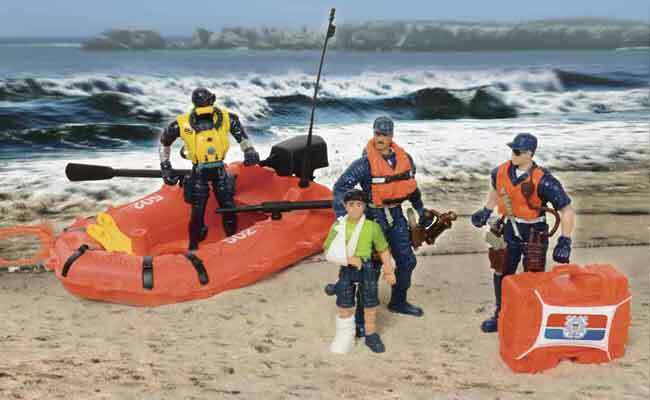 We protect the maritime economy and the environment, we defend our maritime borders, and we save those in peril. 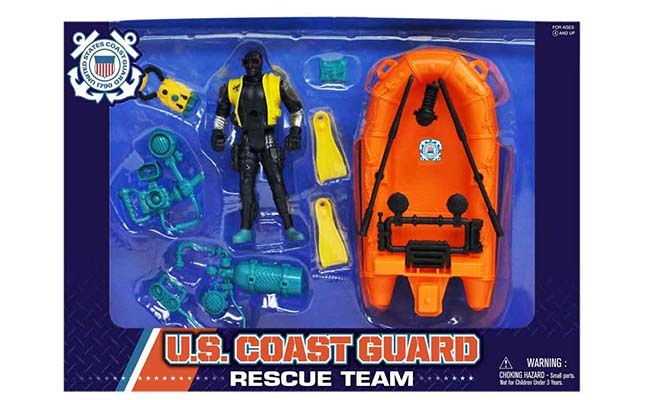 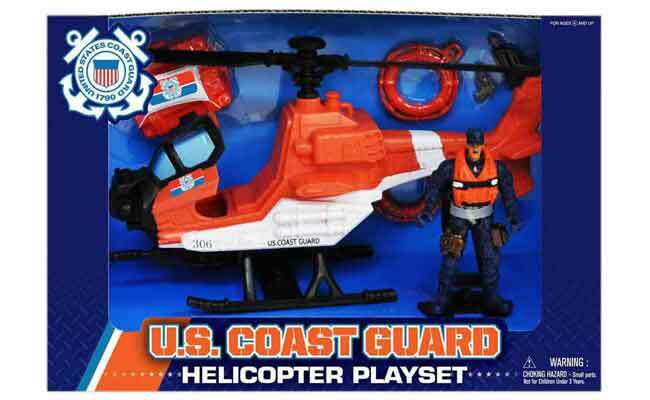 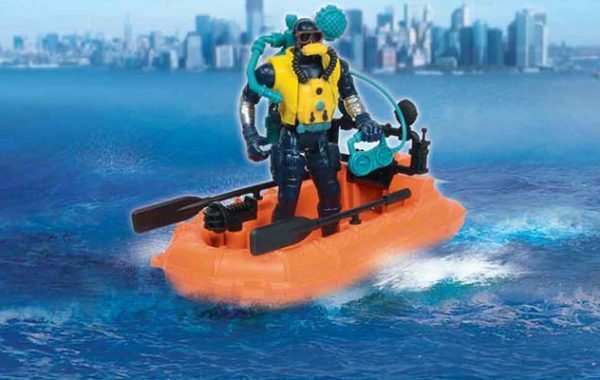 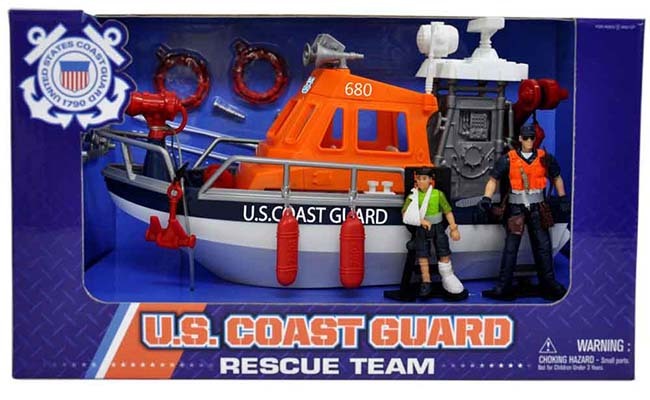 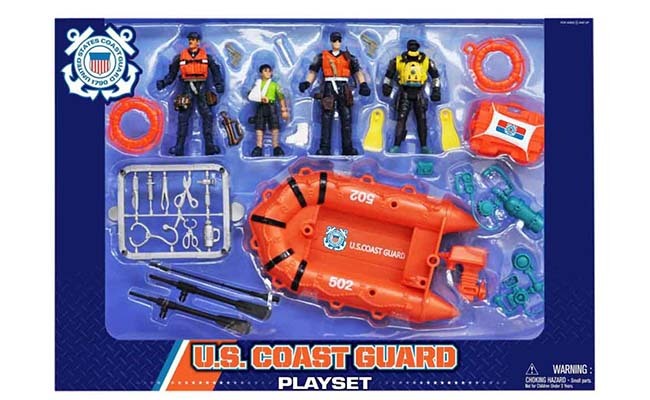 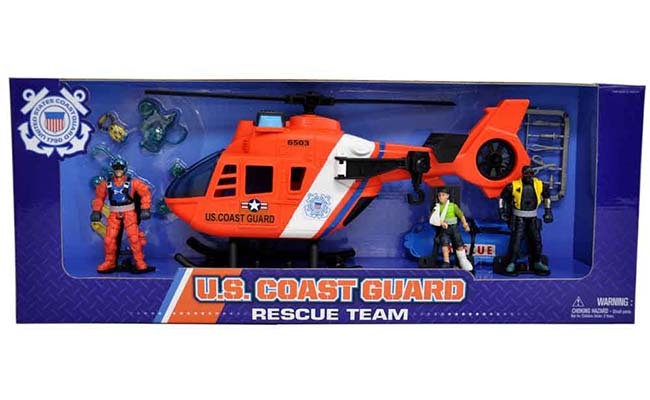 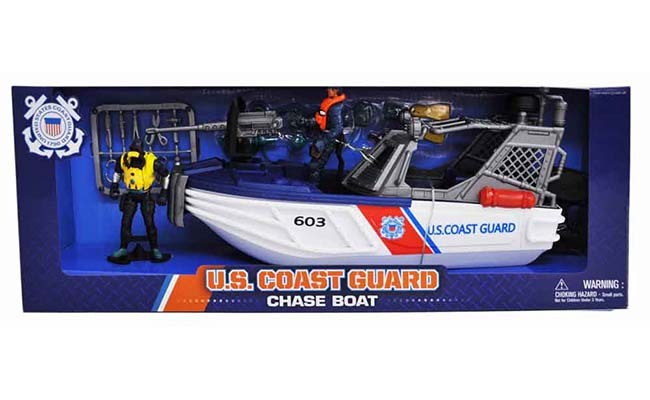 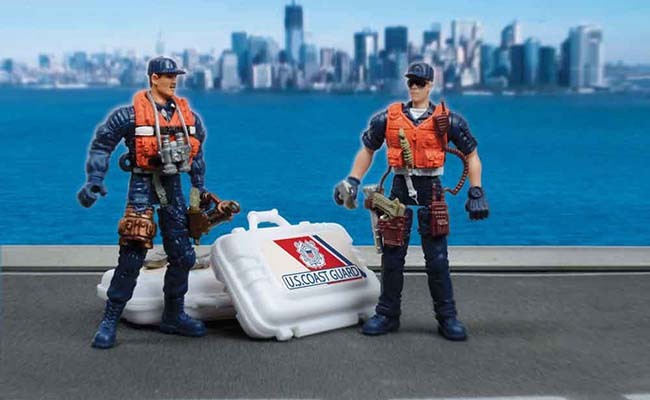 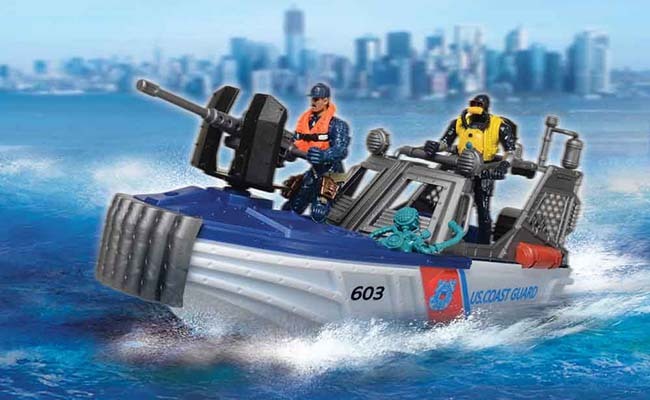 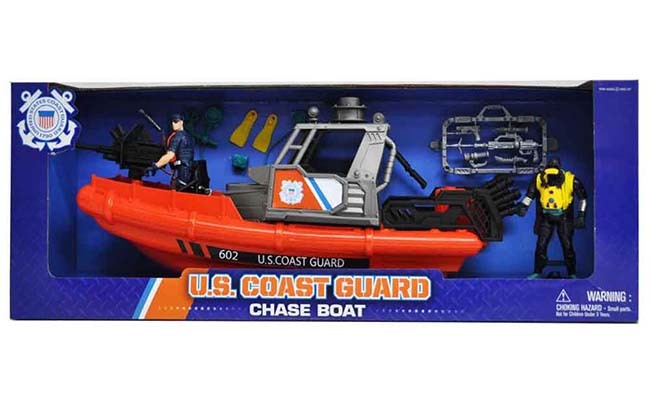 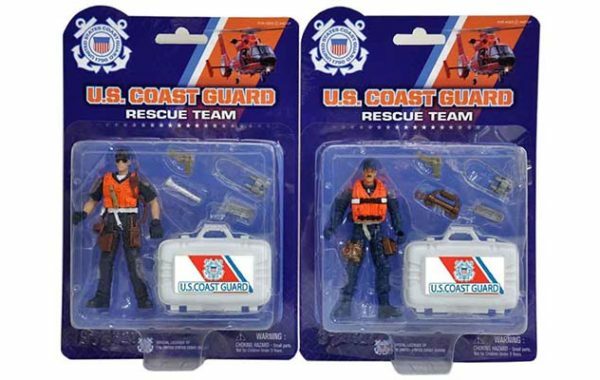 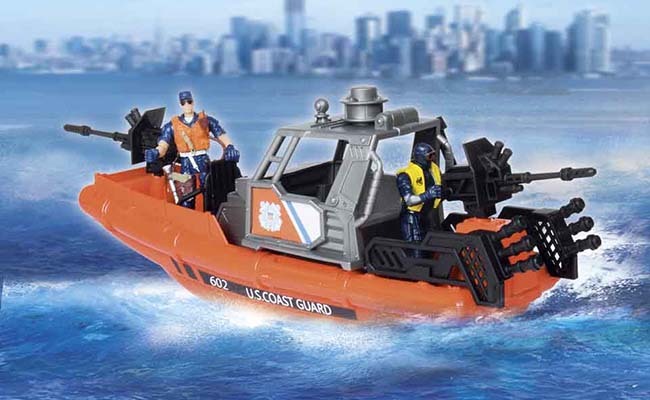 This Website is not an official U.S. Coast Guard site, however, the owner of this Website is officially licensed with the U.S. Coast Guard. 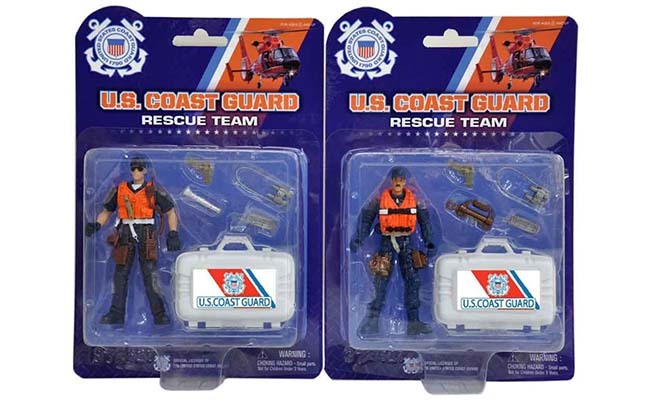 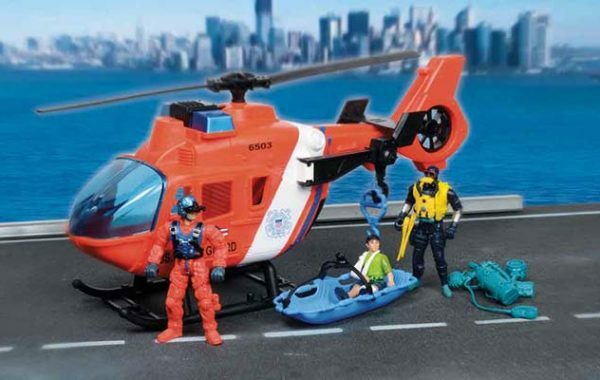 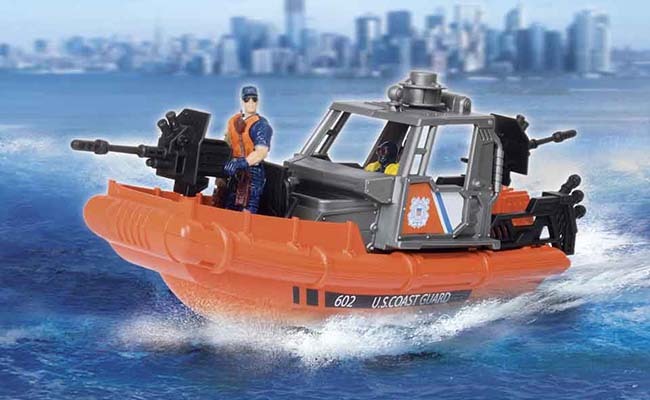 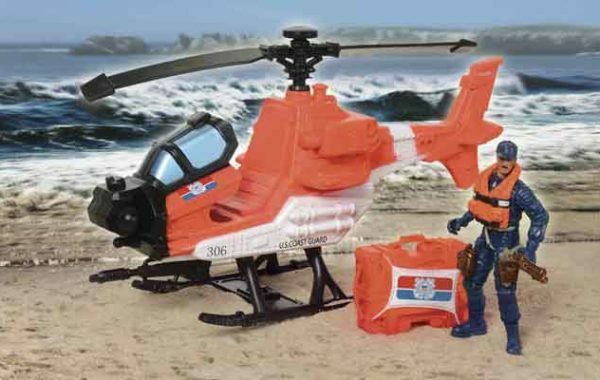 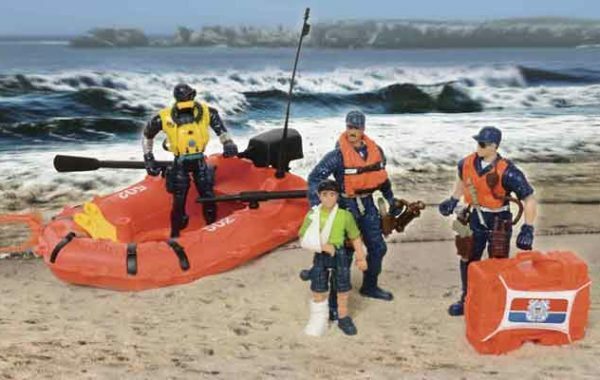 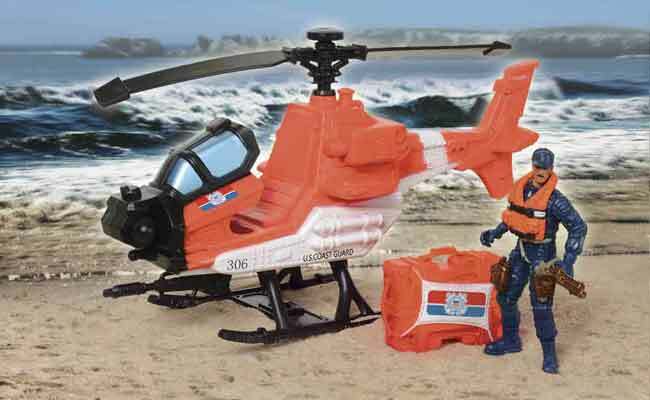 To reach the official U.S. Coast Guard Website, please visit www.uscg.mil.